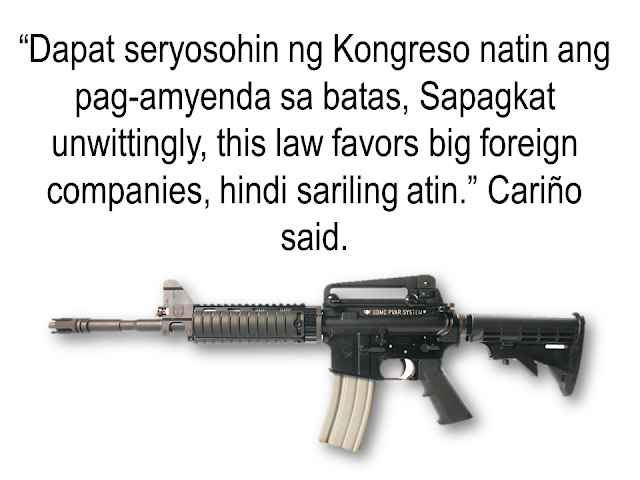 The US recently said that they will stop selling 26,000 assault rifles intended to be used by the Philippine National Police after Sen. Ben Cardin said he would oppose it. 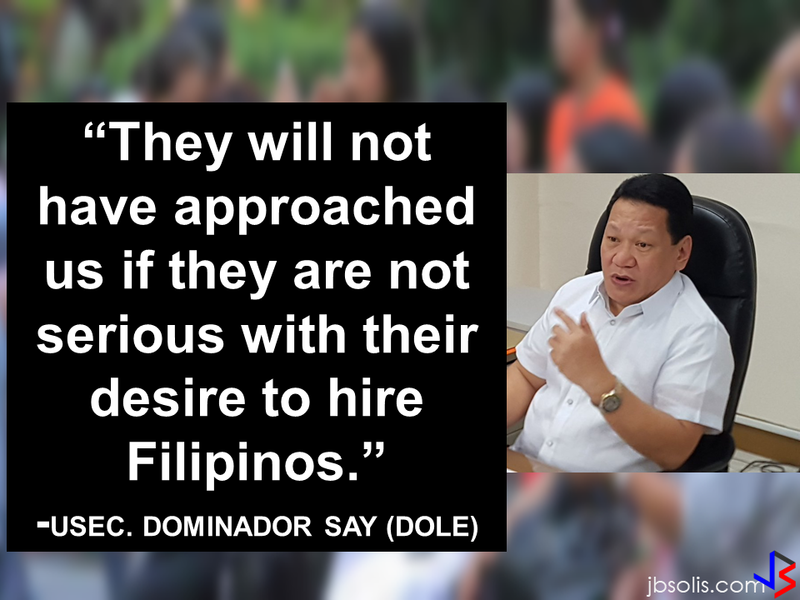 President Rodrigo Duterte downplayed the issue and said the Philippines can get the rifles from other sources like Russia and China among others.Senator Panfilo Lacson also suggested that the Philippines can produce its own rifles or obtain it from the local arms maker. But is it really a loss for the Philippines if the U.S. will stop selling their guns? How reliable are these guns for military use? News reports in the past shows that most of the rifles,if not all,that was supplied by the U.S. were found to be defective. Remington,the leading arms manufacturing company in the U.S. which supply assault rifles to the Philippines has been on hot seat for defective guns in 2010.A 2010 CNBC documentary, "Remington Under Fire: A CNBC Investigation," published on 2014,explored allegations that for decades the company covered up a design defect, which Remington continues to deny. But now, under a nationwide settlement filed Friday in a federal court in Missouri, the company is agreeing to replace the triggers in about 7.85 million rifles. 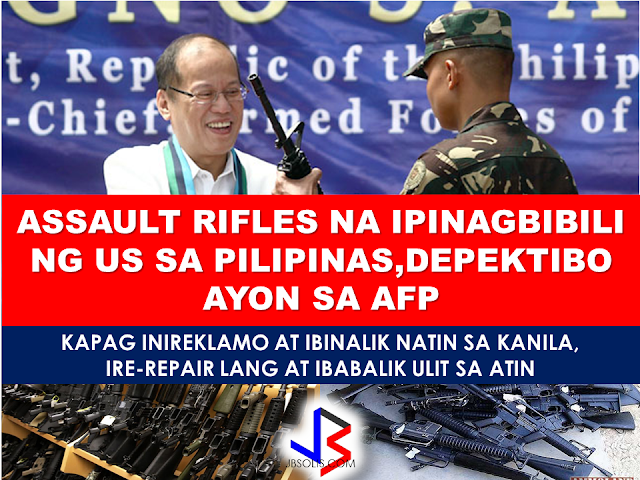 In August 2014,President Benigno Aquino even presided over the ceremonial distribution of the rifles, only for the Armed Forces of the Philippines (AFP) Technical Inspection and Acceptance Committee (TIAC) to discover that the rifles' sight mechanisms and barrel grooves were defective. 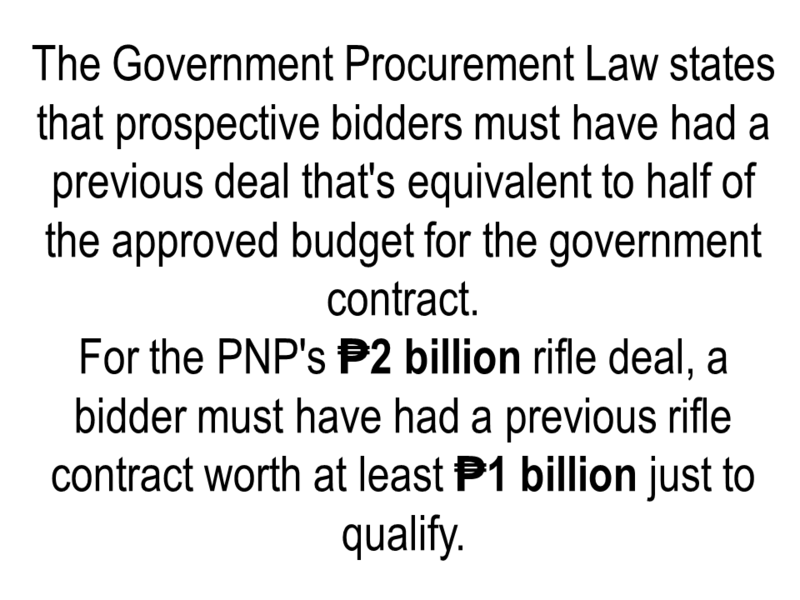 The AFP reported 50,629 units of M-4 assault rifles which are defective and could not be used by government soldiers.The rifles that costs P1.9 Billion were supplied by the U.S.-based Remington Outdoor Company and they need to replace the defective weapons.Remington sold the M-4 rifles to the AFP for P38,402 apiece under the Joint Army-Marine Corps. Assault Rifles Acquisition Project.After a technical inspection,the military's acceptance committee rejected the rifles due to defective sights and barrel groove.“The moving part of the sight is too loose so that it has much movement in all directions and that the vibration affects the accuracy and effectiveness especially at 100-meter to 200-meter distances,” the report said. 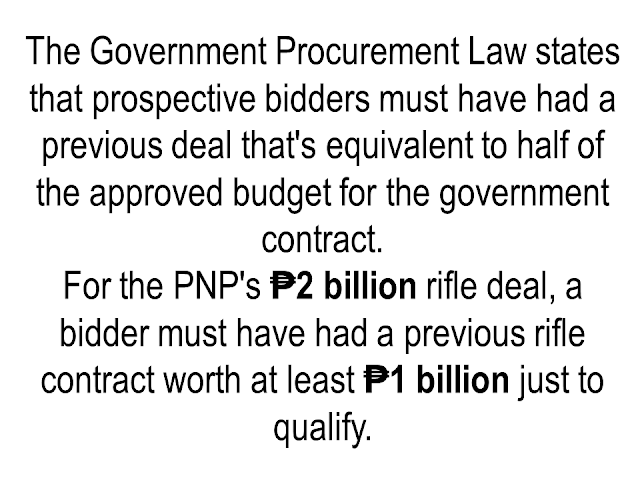 Instead of sending replacements for the defective weapons,the Remington Company repaired the defective M-4 assault rifles instead and sent it back to the AFP. It is not the first time that U.S. made rifles had issues especially the assault rifles.There are lots of videos in YouTube that shows comparison in performance and reliability,which is vital for any weapon intended to be used for defense and military purposes. If the U.S. are selling defective weapons to the Philippines,it is just as good as not selling anything at all.It is better to buy reliable weapons to other sources,Russia for instance,or produce the weapons themselves. Senator Panfilo Lacson is urging the government to manufacture its own guns.But as of now,the Government arsenal is only manufacturing ammunitions for short handguns and manufacturing such will take time. The local firearm manufacturer United Defense Manufacturing produces high quality firearms from handguns to pistols ,even assault rifles.UDMC Chairman and CEO Gene Cariño said that other countries are starting to recognize Philippine-made firearms.While the company is able to supply guns to foreign governments,ironically ,they only have limited access to local firearm-procurement projects. The local arms manufacturers are calling to make the procurement law accessible for the local companies. Sourcing firearms from local manufacturers will ensure excellent after sales service.Cariño cited that in cases that the guns are required to be repaired,it can be done in no time and without proximity issues.It can also provide local jobs for the Filipinos while promoting world class quality weapons.